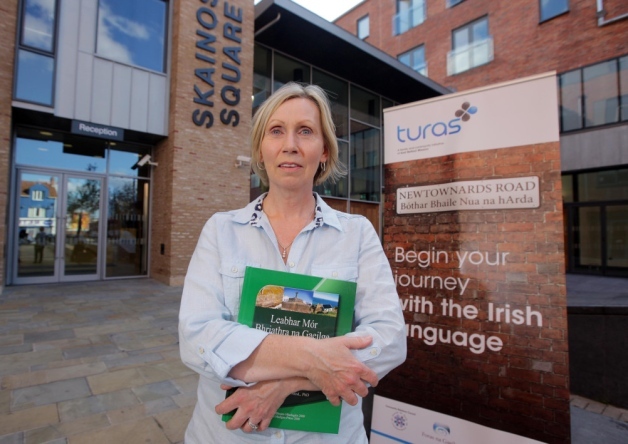 Linda Ervine : Language and Country belongs to us all. | Vixens With Convictions! Home › Uncategorized › Linda Ervine : Language and Country belongs to us all. ‹ Gerry Adams. Revisionism at its worst.